Motorola is running a Valentine's Day promotion for a few more days, but if you want to grab one of the company's affordable smartphone for an even lower price, Amazon is where you want to look. The U.S. retailer offers great deals on the Moto G6 and Moto X4, which are even cheaper than the ones now available at Motorola. 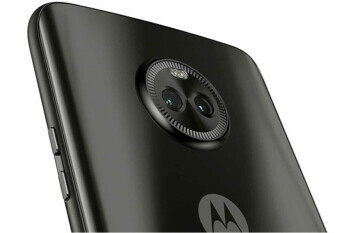 Since we've already reported about the former, let's take a look at the Moto X4, a more than decent mid-range phone that runs the latest Android 9 Pie operating system.